A wedding should be an intimate and personal experience—an unforgettable one. Dear Bride, the true magic in wedding ceremonies that make it memorable lies not in the talent of an experienced wedding planner and wedding vendors. Nor, does it radiate from the sophisticated details of wedding elements, though they help add a spark. What makes the ceremony special and unforgettable is the love and the spirit that manifests vibrantly throughout the celebration. Because weddings now a days have become events rather than an experience of sacred ceremony, Dr. 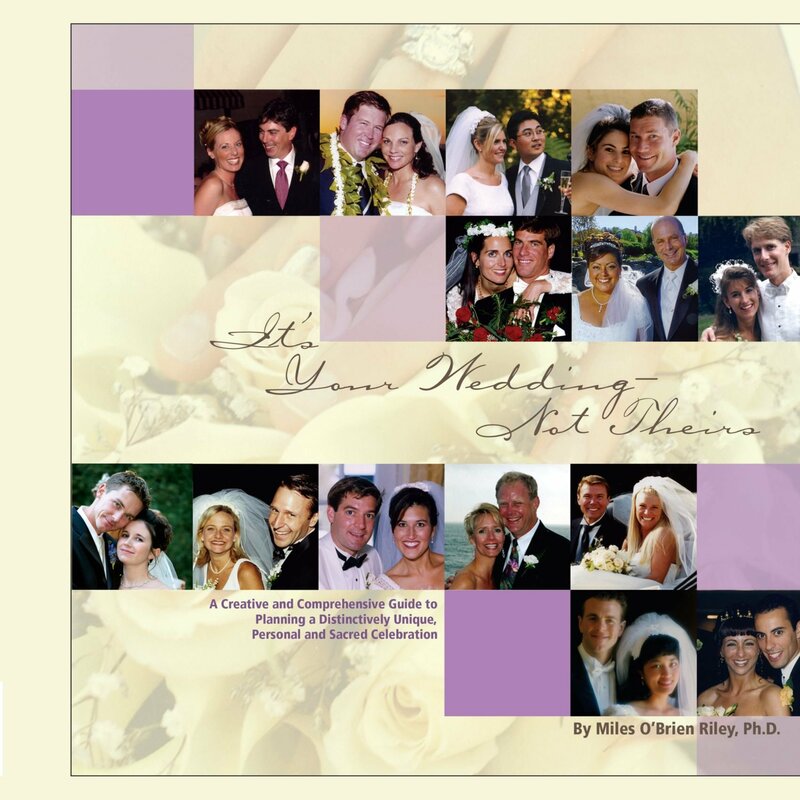 Miles O’Brien Riley’s “It’s Your Wedding—Not Theirs” makes sure that you, dear bride, will enjoy to your heart’s content on your special day of love’s celebration and remember every moment of it. Events are expensive and concerns the welfare of the guests rather than the celebrants and they are quickly forgotten; Experience are more personal, touching, and intimate celebrations. With 50 years of experience of preparing (2,000) couples for marriage, the author’s book consists of pieces of helpful advice that guarantee you an unforgettable experience. For more creative planning suggestions for your wedding pick up a copy of Dr. Miles O’Brien Riley’s “It’s Your Wedding—Not Theirs”. To buy, visit the author’s website: www.itsyourwedding-nottheirs.com.